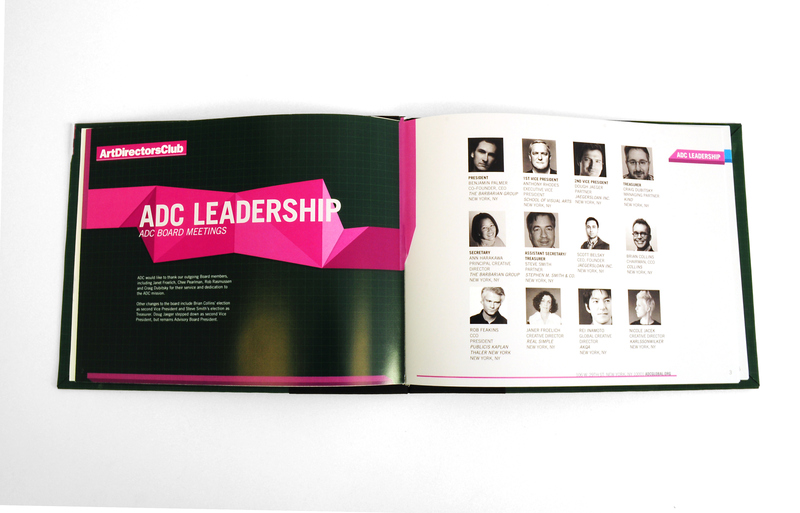 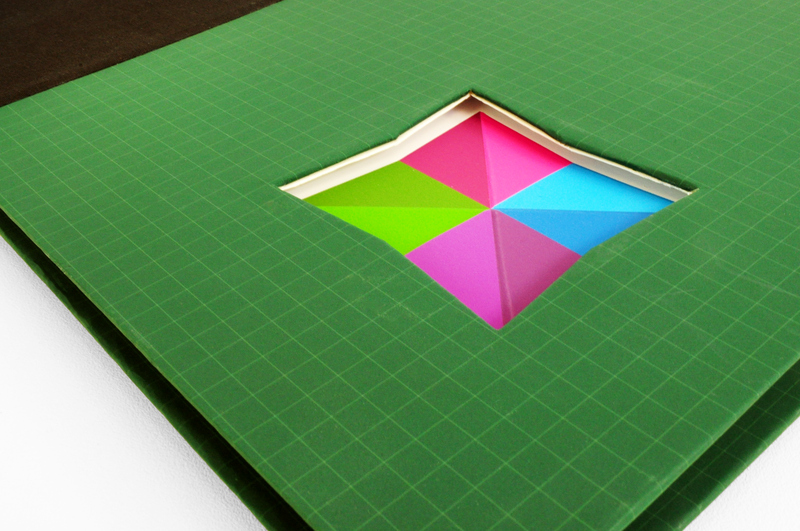 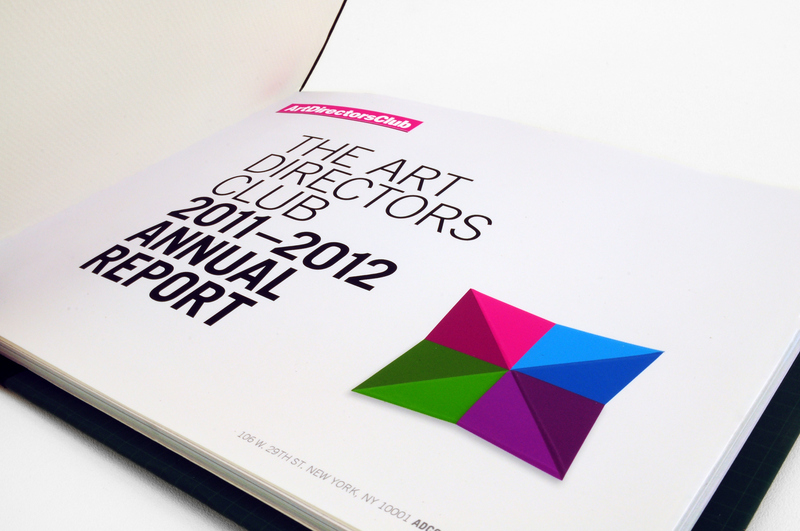 This annual report for the ART DIRECTORS CLUB is designed to update members about the company's progress and yearly events. 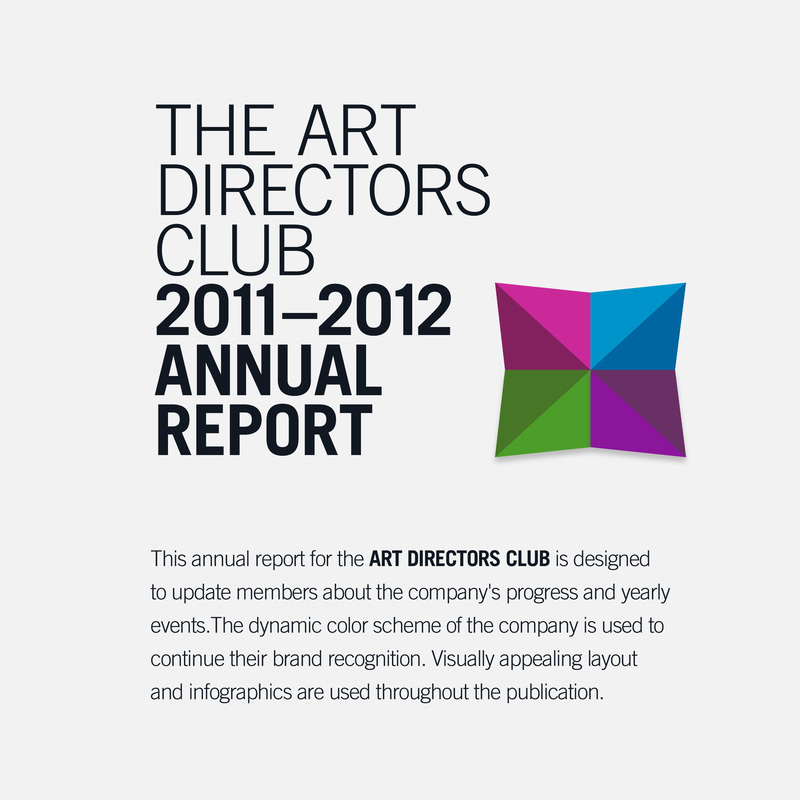 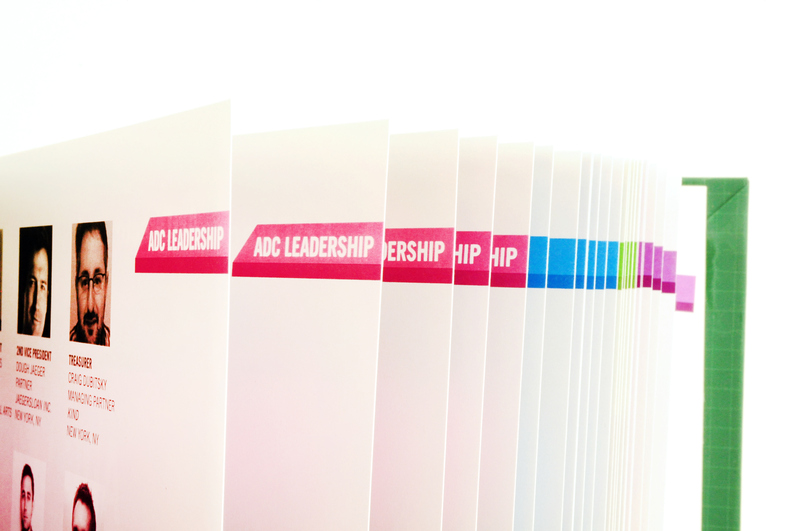 The dynamic color scheme of the company is used to continue their brand recognition. 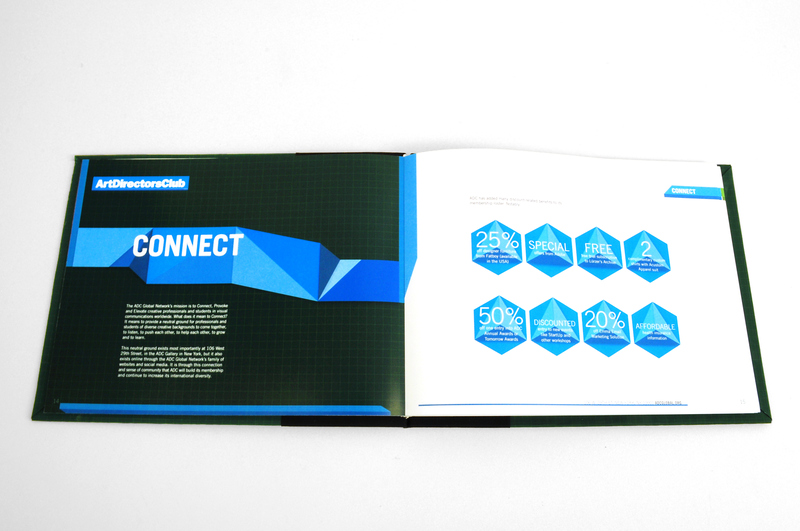 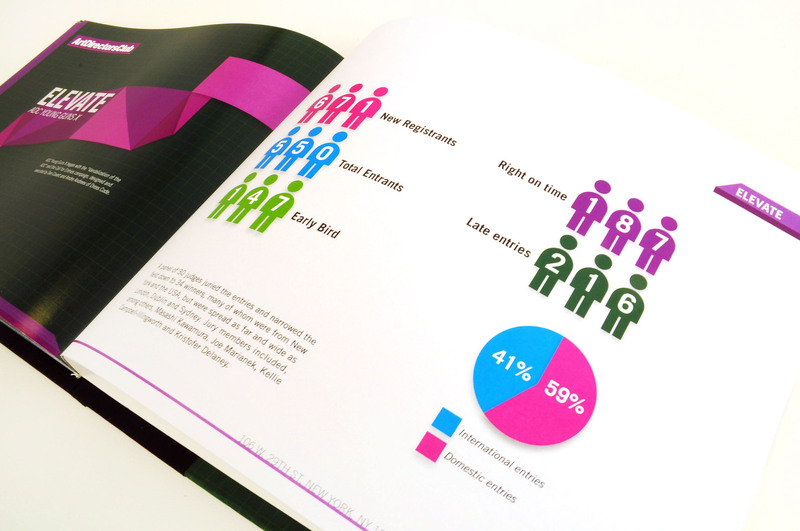 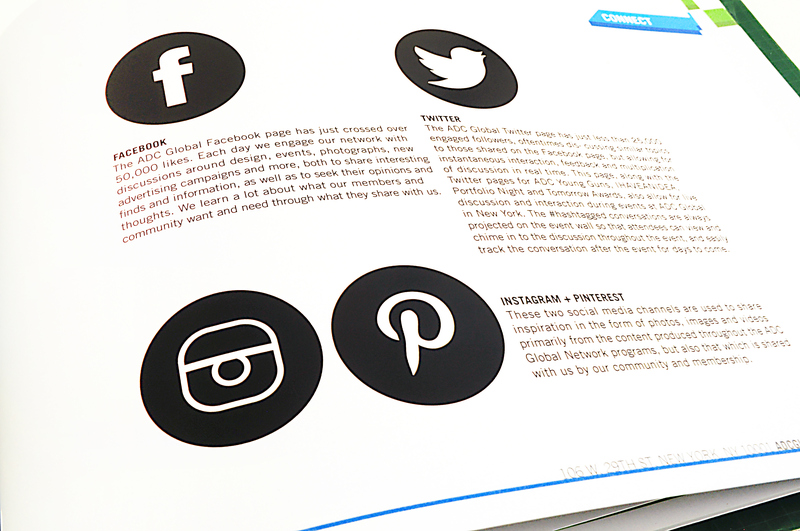 Visually appealing layout and infographics are used throughout the publication.